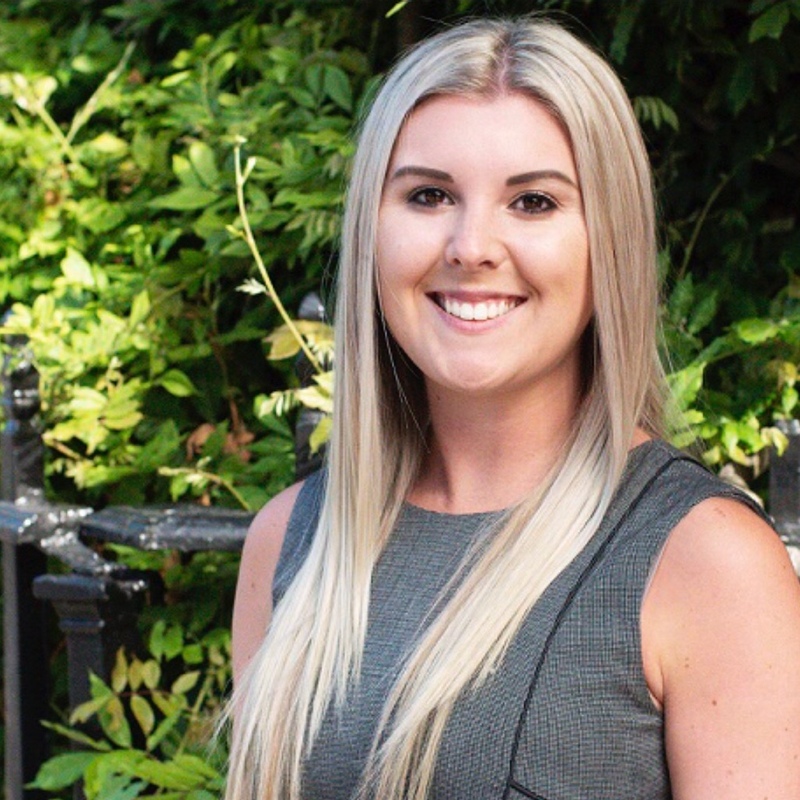 Natalie is a management graduate with over 15 years experience as a specialist recruiter and in to her tenth year of running her own company. Her specialism as a professional recruiter covers the entire Built Environment: to include Architecture, Civil Engineering and all disciplines within House Building. 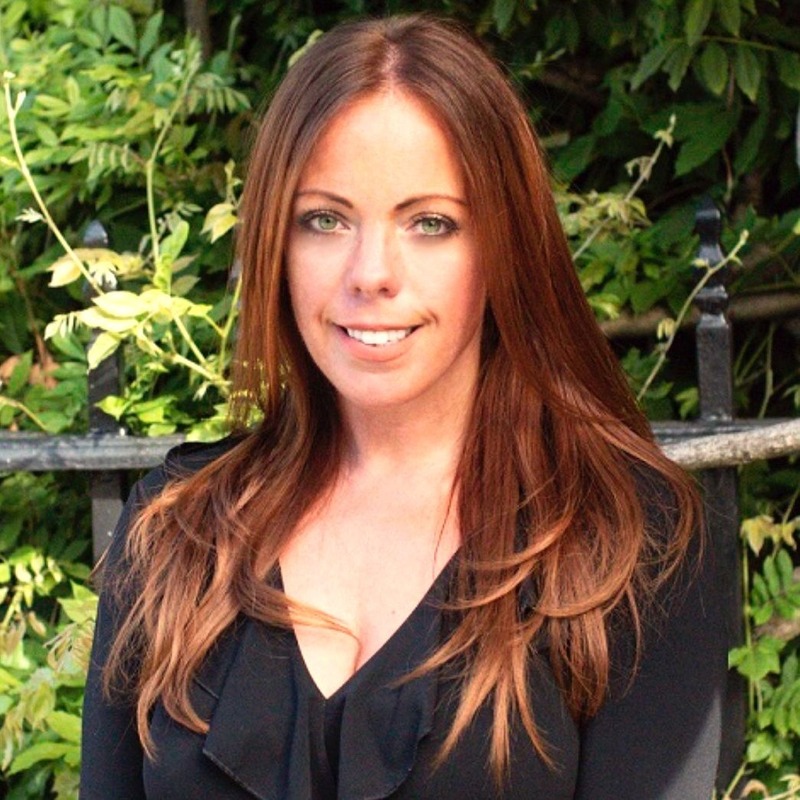 Natalie mentors and manages her team and also focusses on more senior appointments. Integrity, honesty, loyalty and trust are some of her attributes identified by her clients. In addition to her skills as a recruiter, Natalie has a strong ability to develop opportunities and build relationships; this is due to her personable nature and passion for the work she does and those she works with. Her aspirations are to continue developing a successful and sustainable business. She intends to accomplish this by continuing to deliver exceptionally high levels of service and helping people achieve their personal career aspirations. 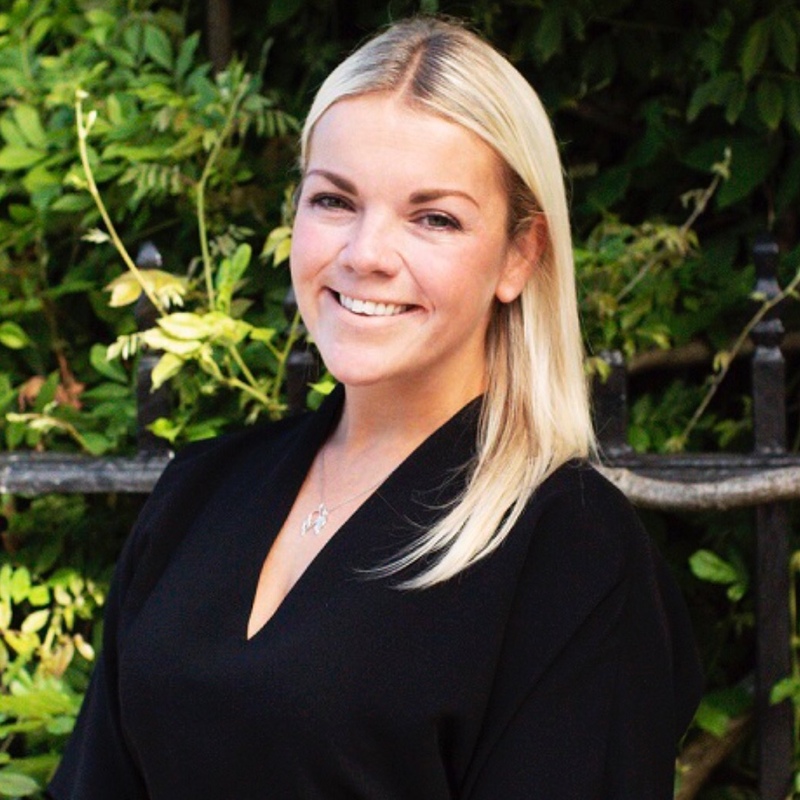 Louisa has worked within the administration sector for eight years gaining the skills and attributes required to be a highly organised PA/ Operations Manager to support the Taylor Herrick Team. 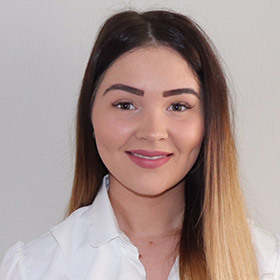 Having progressed within Taylor Herrick Recruitment over the past years and having gained extensive knowledge of all aspects of the business, Louisa now supports and mentors the Recruitment Resourcers. Her ambitions are to develop further and support Natalie in the continuous development of the team and the business. No task is ever too much and Louisa is always available should you need to get in touch with us. In Louisa's spare time she enjoys travelling and the luxuries life has to offer, along with spending quality time with her husband, close family and friends. You are more than likely to see her enjoying a beverage or two in Henley in Arden. Amy Court is a young ambitious professional who had aspired to work in the recruitment industry for quite some time. She has successfully achieved her position within the business from several years of experience within sales, her motivation and her specialist sector experience of house building running through the family. Amy has successfully become a well-established and respected Recruiter within the Midlands for Architectural and Engineering professionals offering a friendly approach and support while finding their desired role or growing their team. In her spare time she enjoys socialising with friends, family and work colleagues, travelling to new places and of course shopping! Katie has been an important part of the Taylor Herrick team since March 2014. 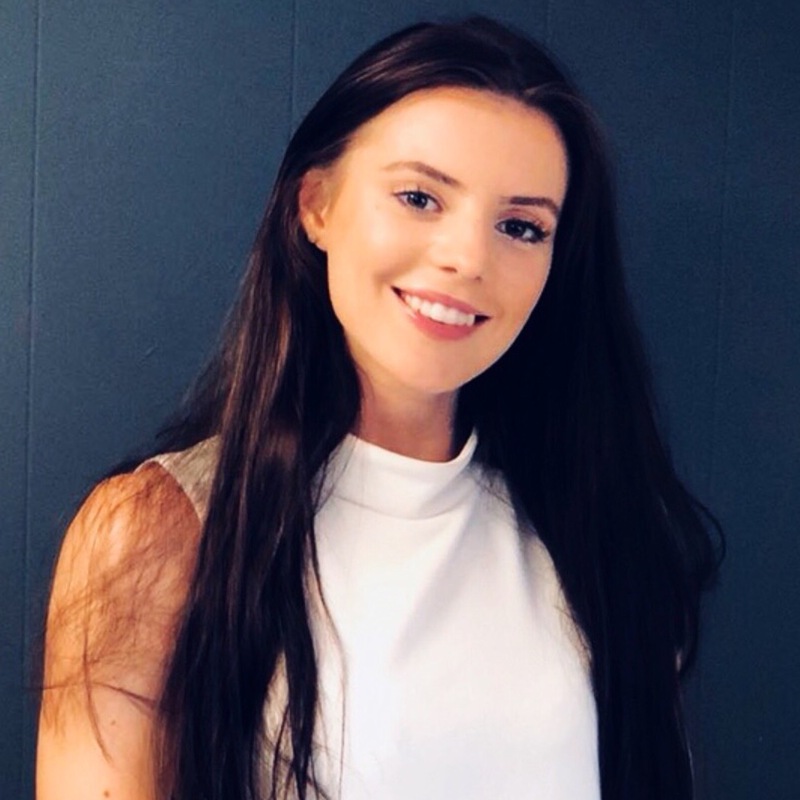 Her role as Recruitment Resourcer, is interesting and challenging, Katie thoroughly enjoys her role as it gives her a sense of achievement, and encourages her to learn more about the recruitment industry. She strives to work her way up in the company and hopefully become a consultant herself. On a social level, Katie loves to spend quality time with her friends and family , and especially with her sons. 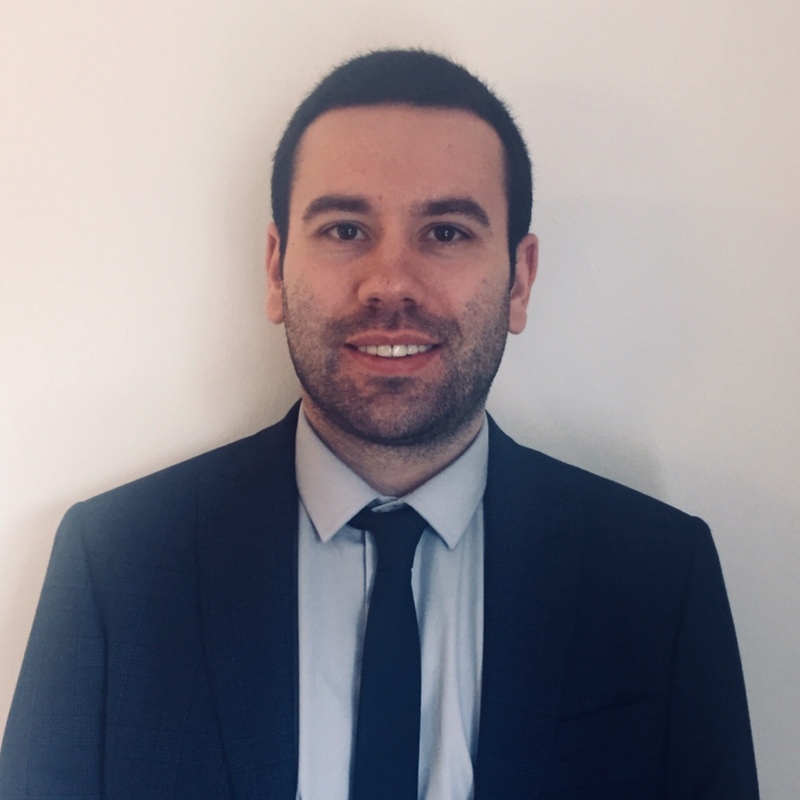 Daniel Court is a motivated professional who relished the prospect of working in the recruitment sector before joining the team. He thoroughly enjoys working with a positive and enthusiastic team where he can take responsibility of leading the Land, Planning, Commercial and Surveying desk. 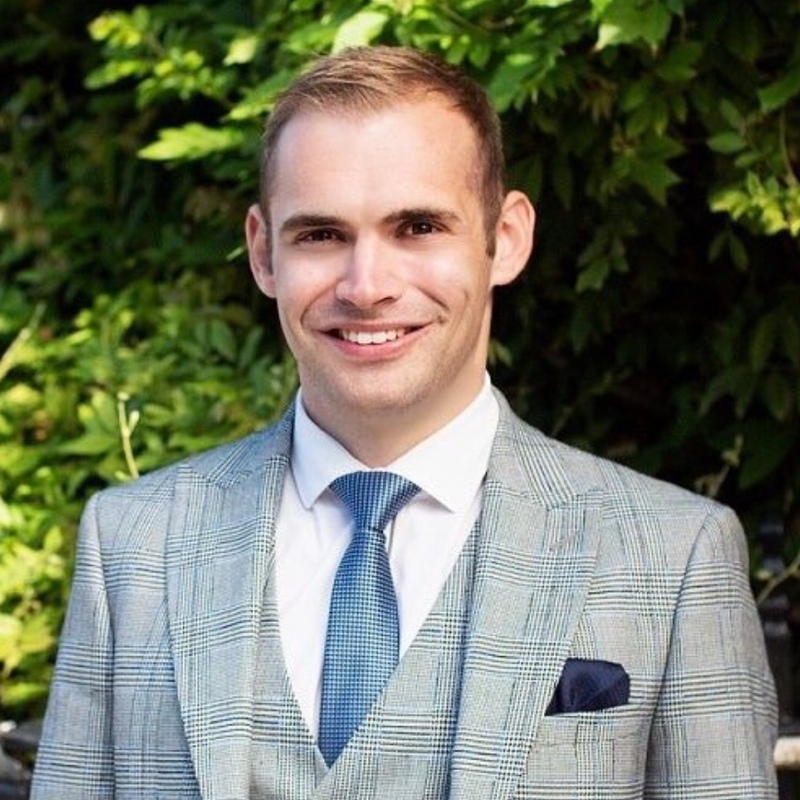 He aspires to continue building long lasting relationships with clients and to offer an ethical approach to candidates allowing them to fulfil their career aspirations. He is achieving this by becoming a well-known and reputable consultant within the housebuilding industry. Socially he enjoys spending his time socialising with friends, watching football and travelling to see landmarks around the world. 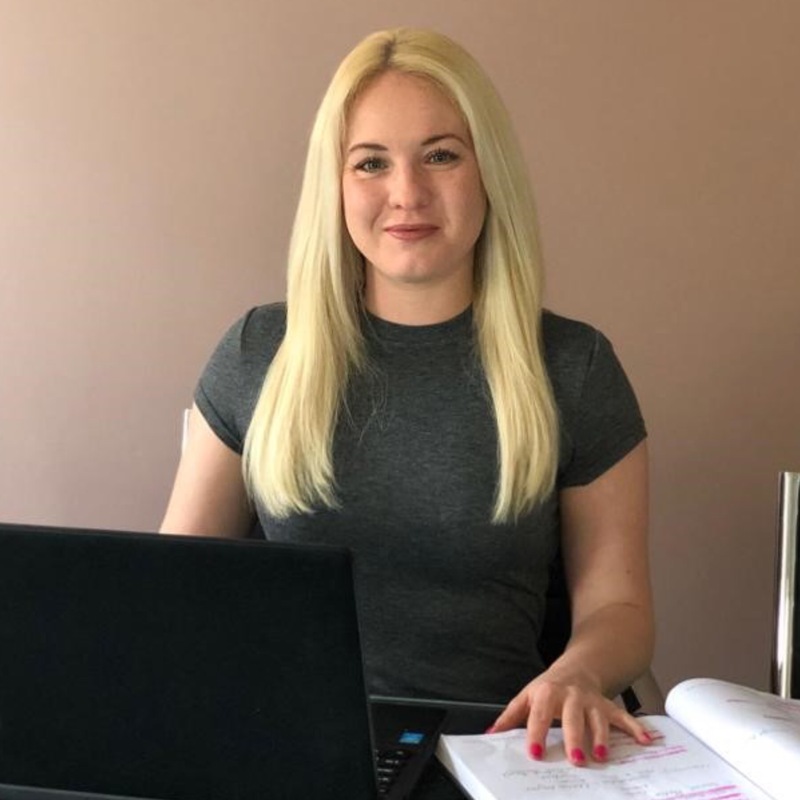 Graduating from Plymouth University with first class honours, Harriet has former recruitment experience in the construction and utilities sectors. Starting as a resourcer, her previous experience within construction means she has chosen to focus on this sector at Taylor Herrick and continue to develop the East Midlands/Yorkshire as a consultant. She places a lot of importance on building sustainable relationships with both candidates and clients. Outside of work, Harriet is a fitness enthusiast and has previously competed in swimming and athletics to county standard. Aside from that, she enjoys the occasional night out with friends and nights in with her cats. I have just graduated Sheffield Hallam University with 2.1 degree in Human Geography. 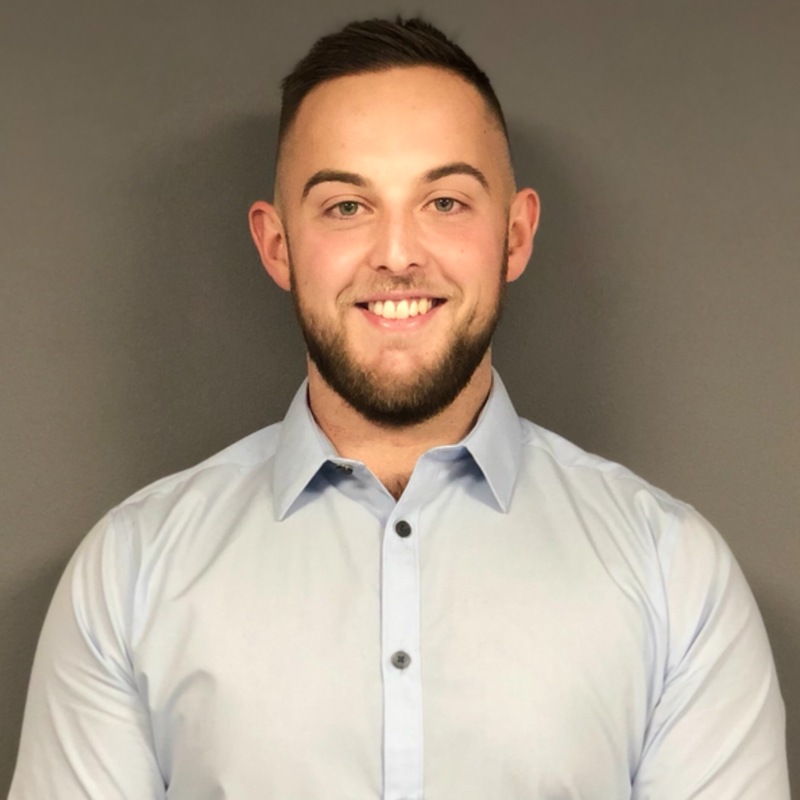 I have had previous experience within the architecture and construction industry and I am now looking to take the knowledge gained and use it in the recruitment sector. In my spare time, I enjoy playing a variety of sports, however football is the sport I play most weeks. As well as playing sport, I also enjoy watching National Hunt Racing. Genevieve has previously worked in the service industry sector, over the past 13 years she has gained extensive experience in liaising with people from all walks of life. Her role at Taylor Herrick Recruitment is; Recruitment Resourcer, which she finds interesting, challenging and exciting. Genevieve has ambitions to further her recruitment career. In her spare time, Genevieve enjoys spending time with her friends and family, cooking and keeping active. 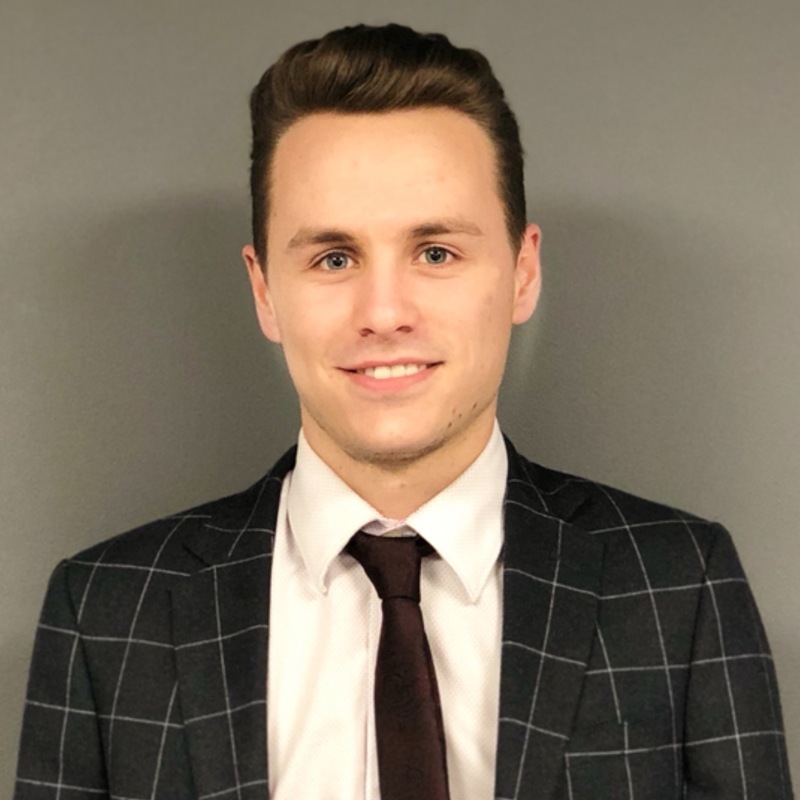 Having worked within the lettings industry for the past six years, I am keen to bring the skills I have gained communicating effectively and building relationships with clients into the field of recruitment. I am looking to progress within the company starting with design and technical before moving onto land and planning. In my spare time, I enjoy DIY, visiting pubs, eating out and travelling to new places. 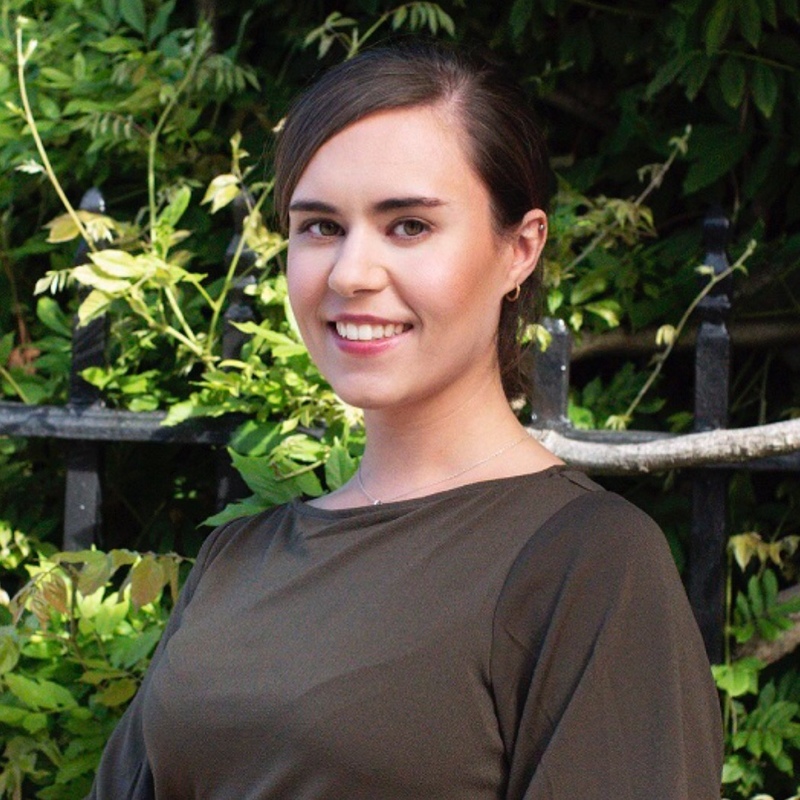 Chloe McCarthy joins the Taylor Herrick team as an experienced recruitment professional. She is keen to utilise her skills and experience in order to be a successful recruiter. Chloe really likes the fulfilment of finding someone a job they like and enjoy. Her interests out of work include going on holiday, shopping and socialising with friends. Christabel has a bachelor's degree in Marketing. Over the past 7 years she has spent her time in various in-house and Marketing agency roles. Christabel manages the companies social media, CSR, blogs and video campaigns. Christabel's aim is to achieve innovative marketing solutions to help attract new talent to the business and promote brand awareness. In Christabel’s spare time she enjoys keeping active, spending time with family and travelling with her fiancé. Our colleague and dear friend Joe McDermott, sadly passed away. Joe’s positivity motivated each one of us and he really was a ray of sunshine. We have lost not only a colleague but a valued friend and true gentleman.